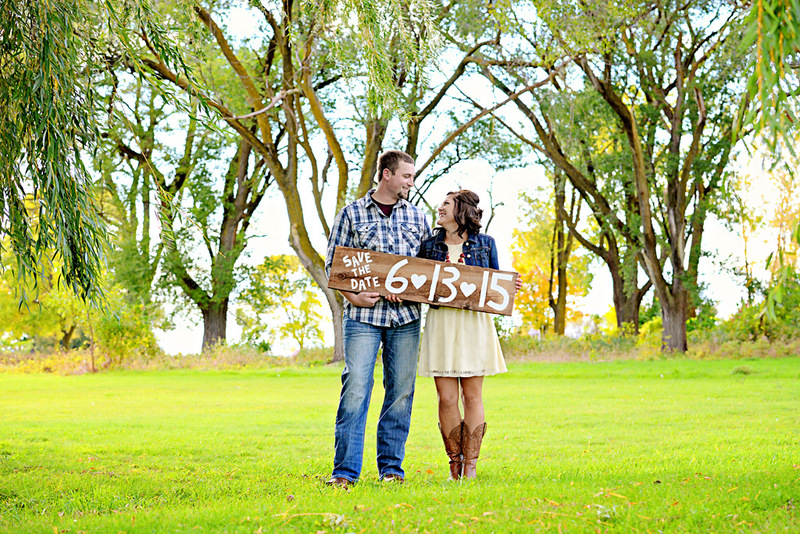 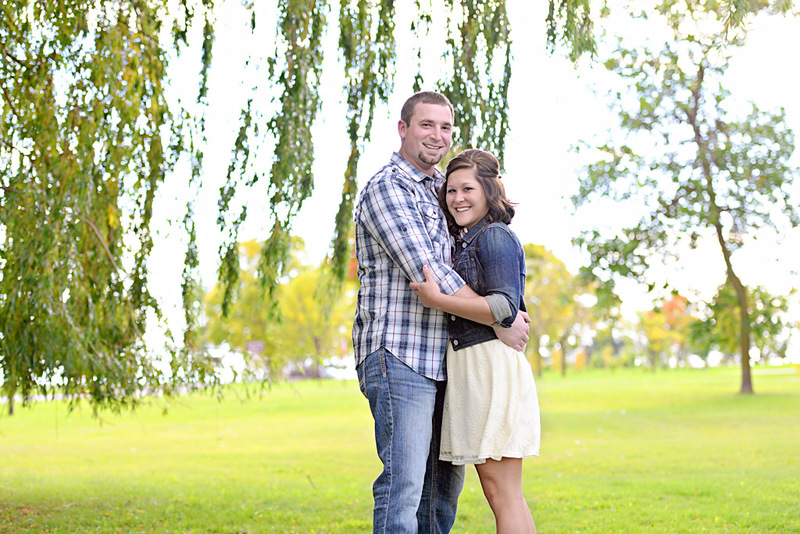 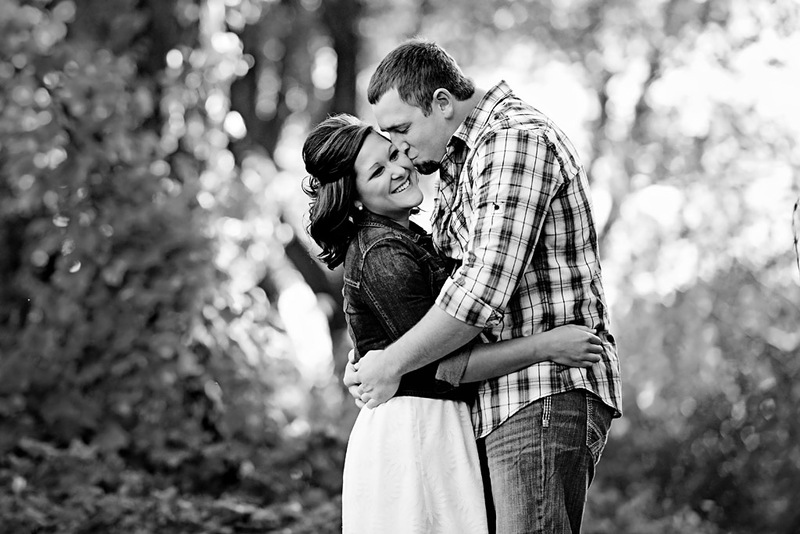 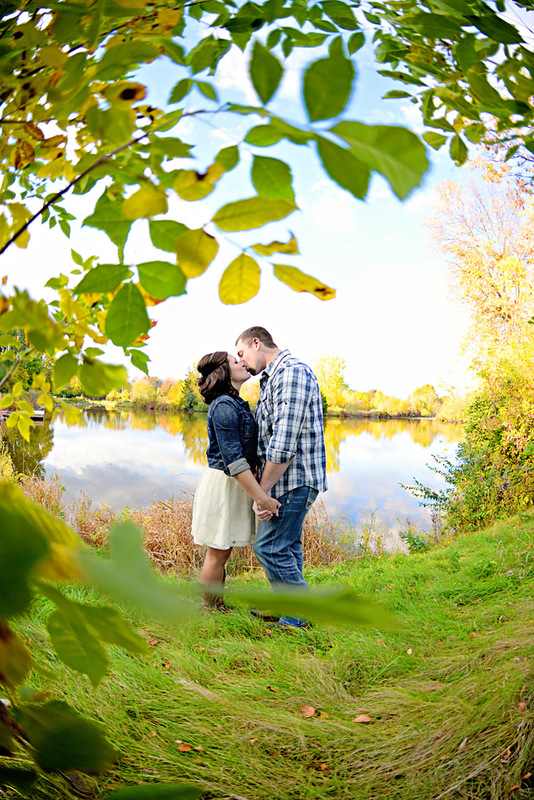 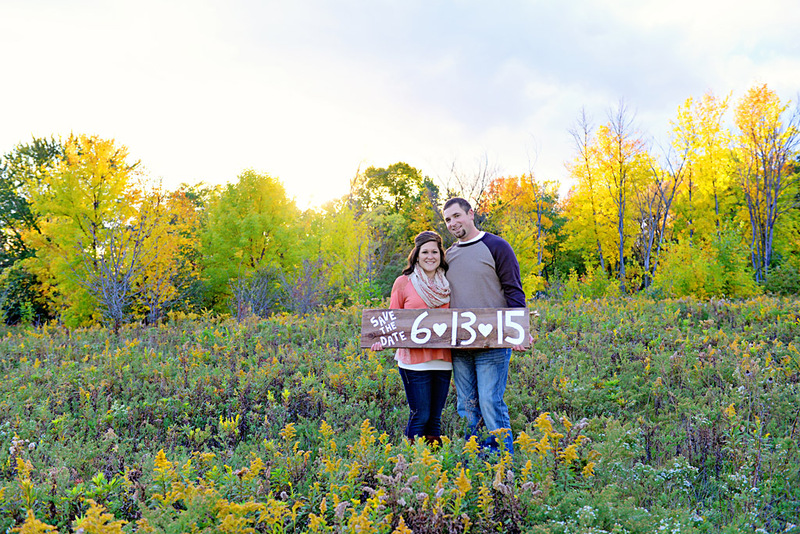 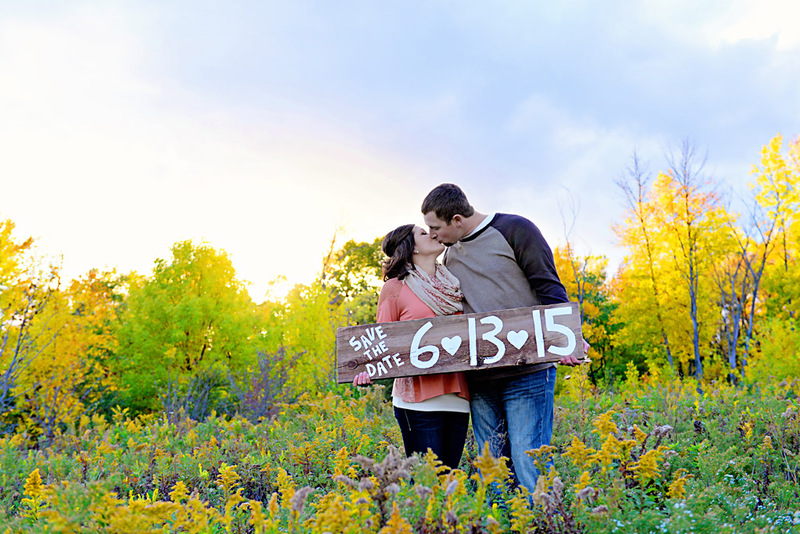 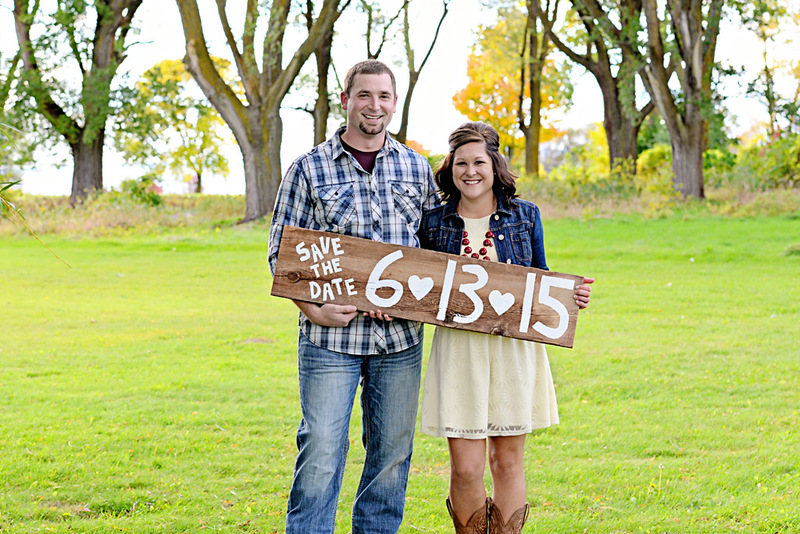 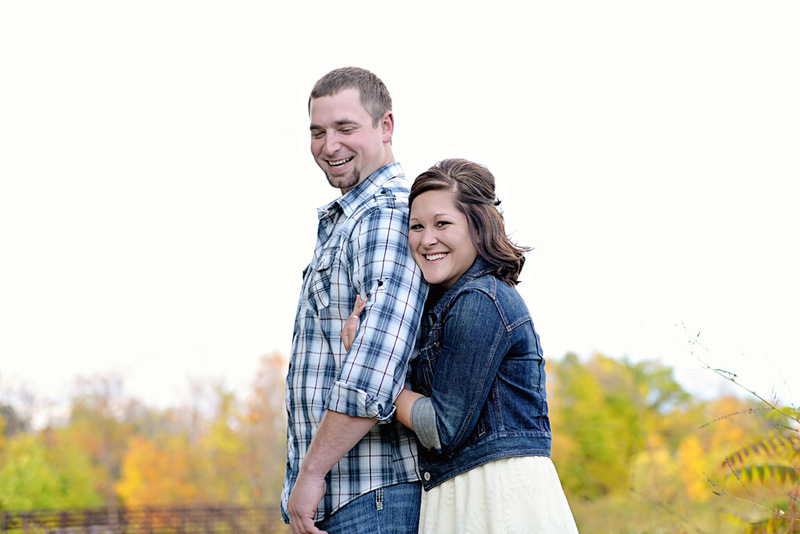 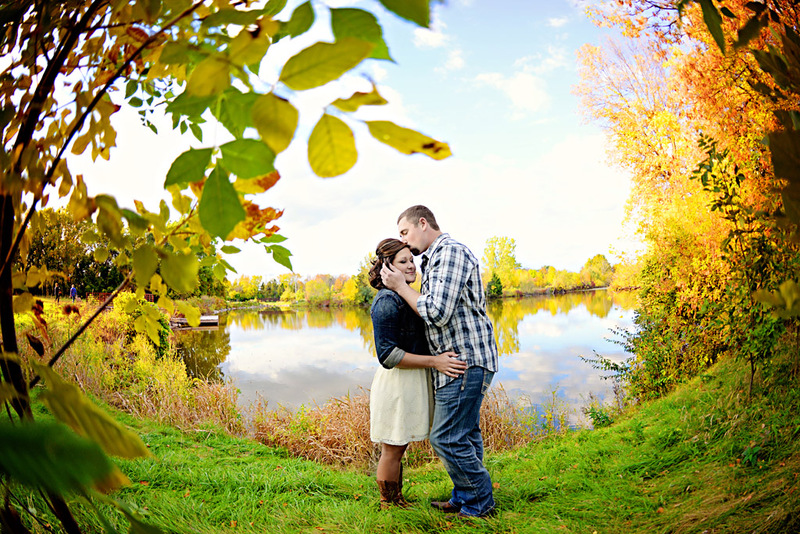 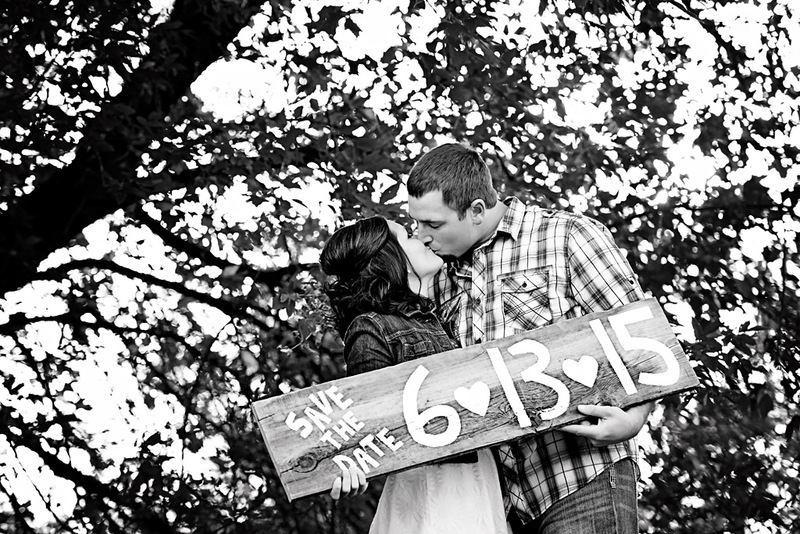 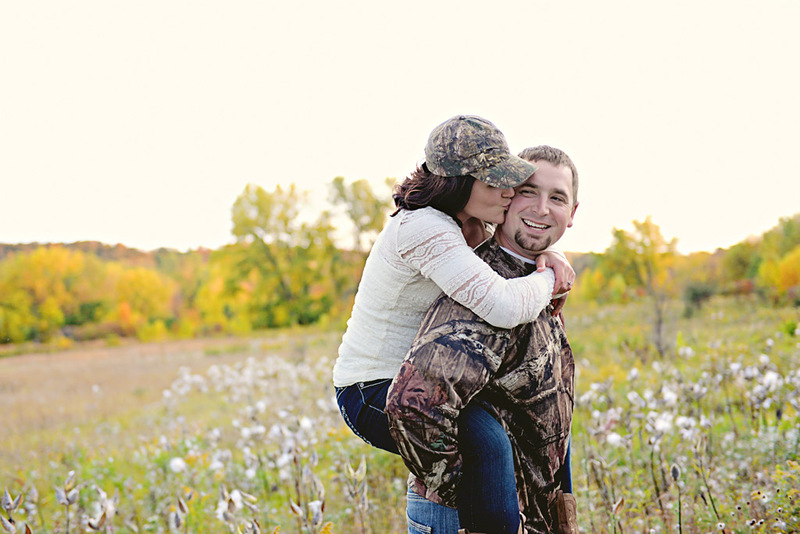 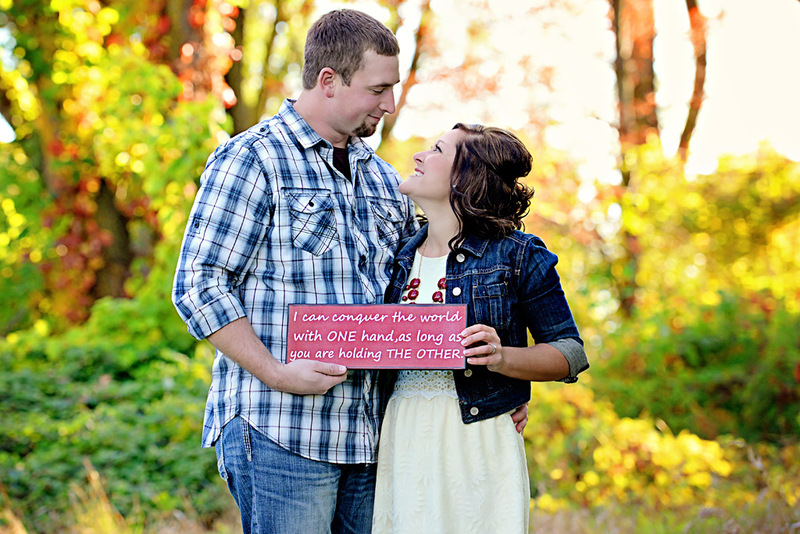 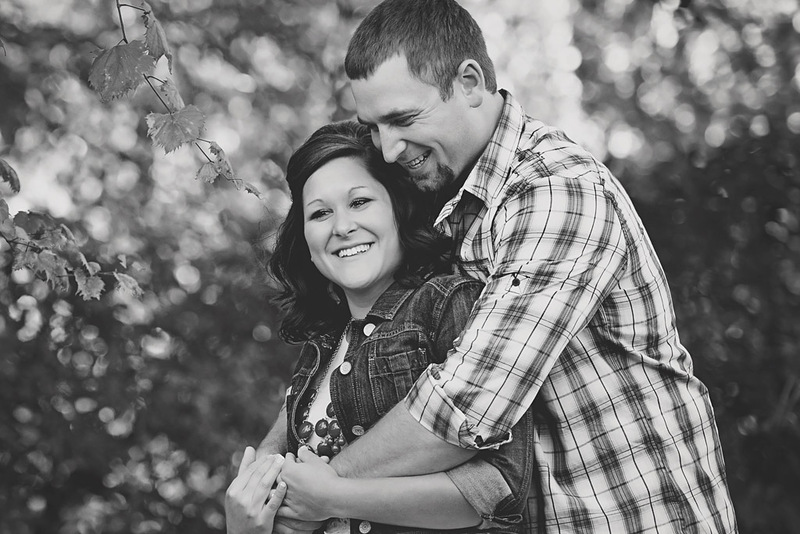 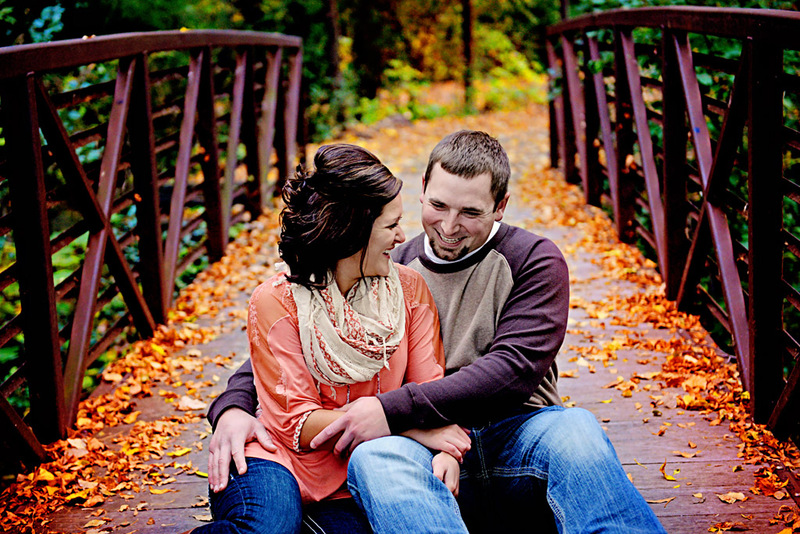 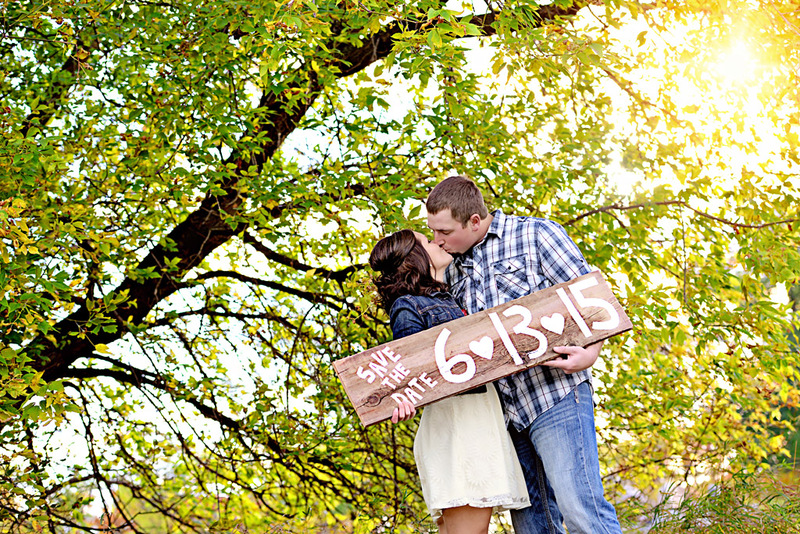 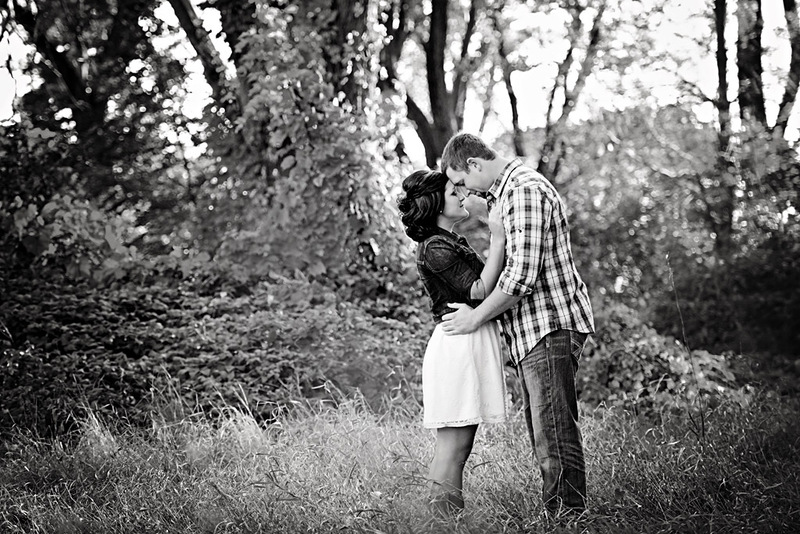 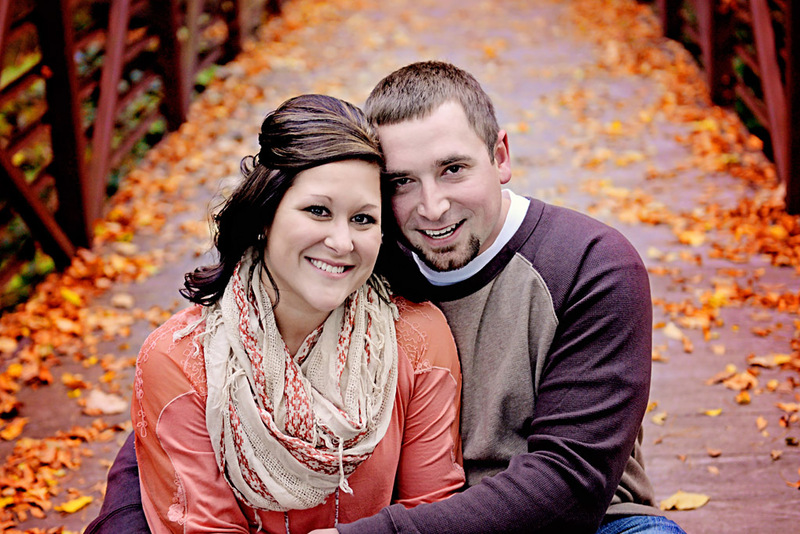 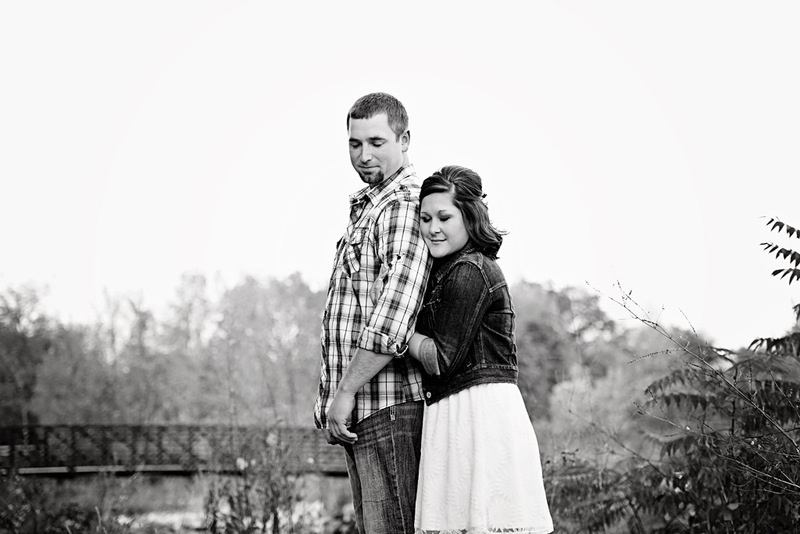 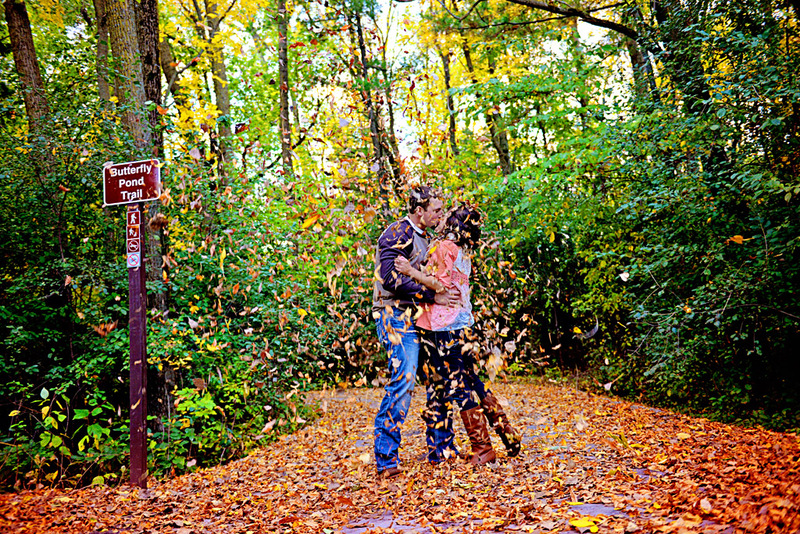 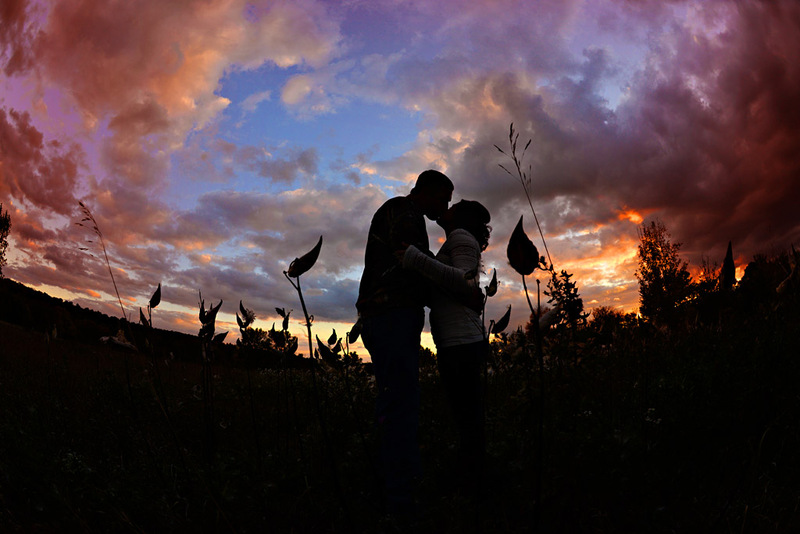 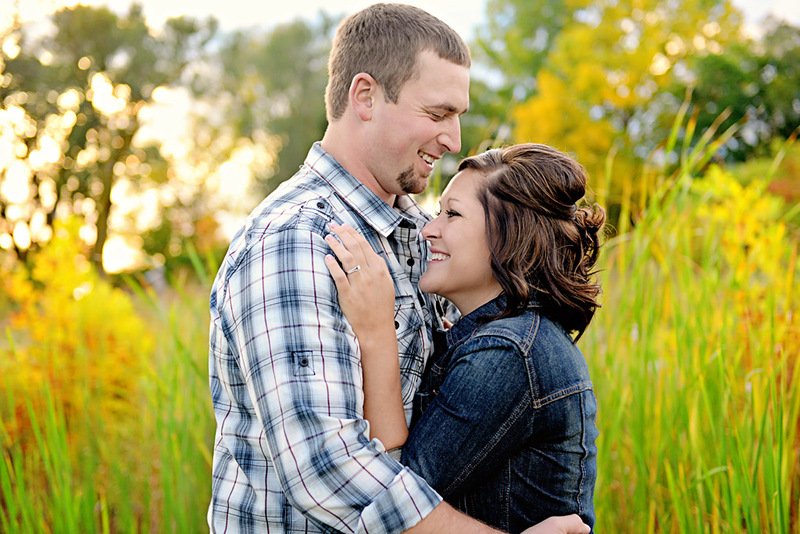 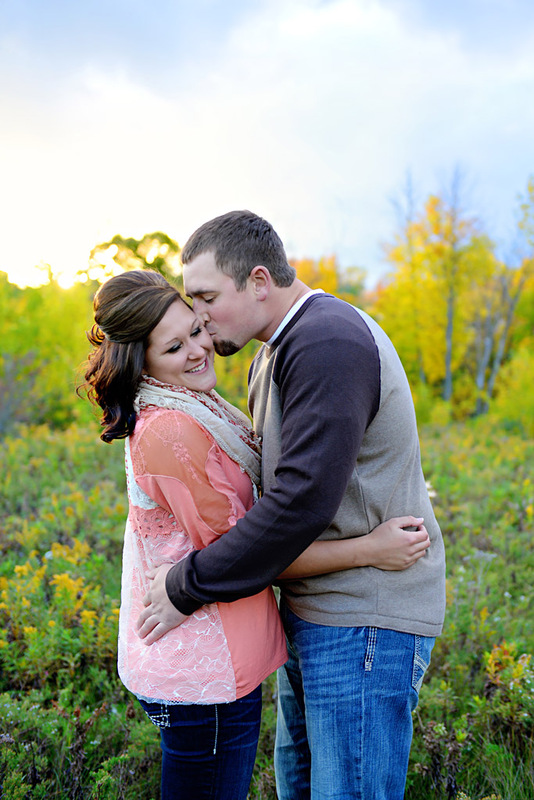 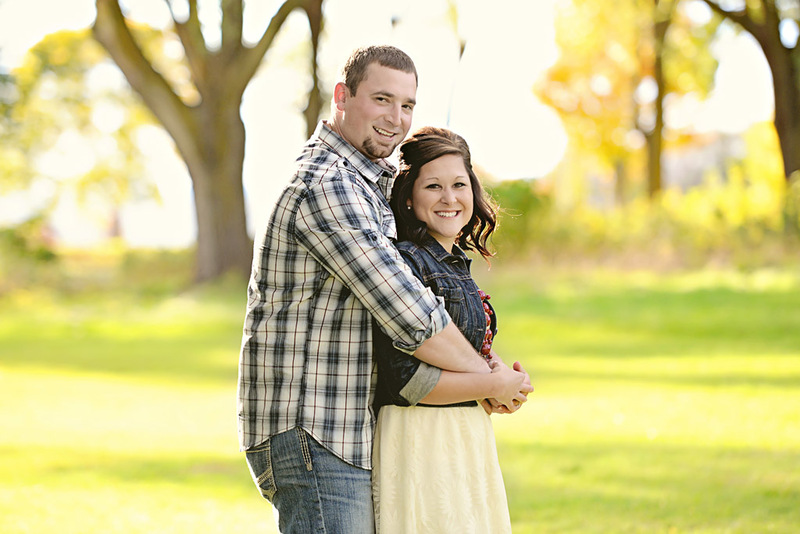 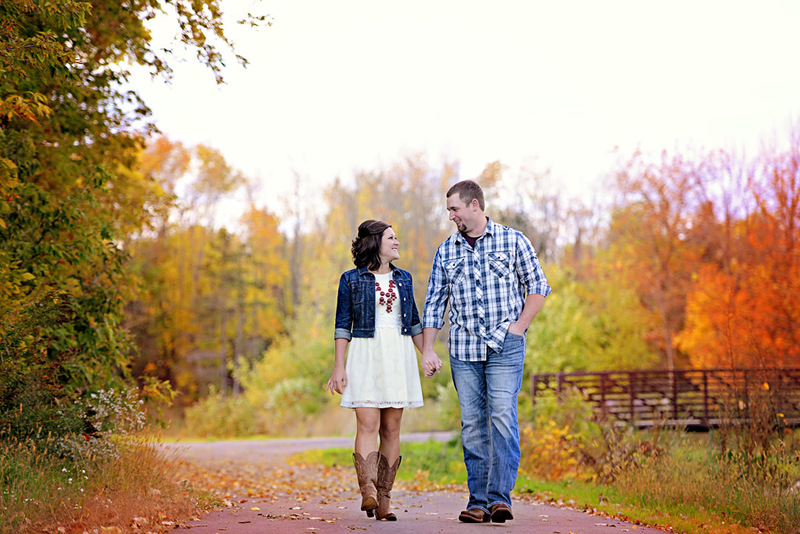 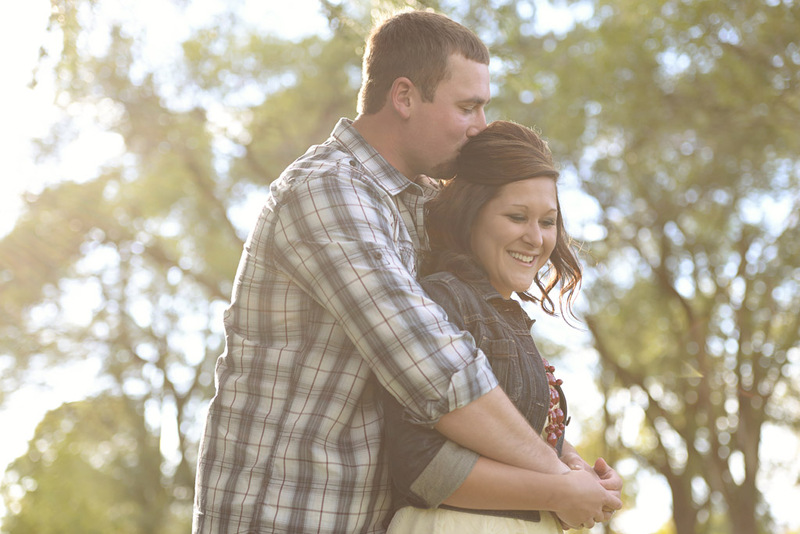 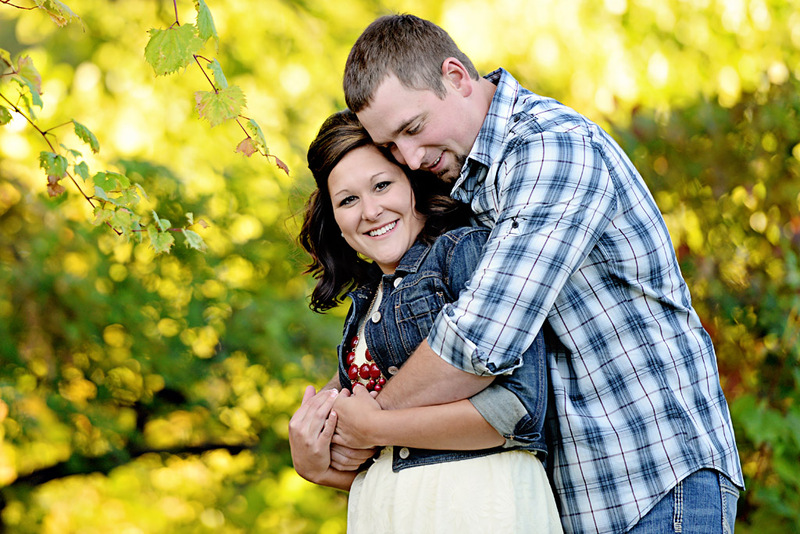 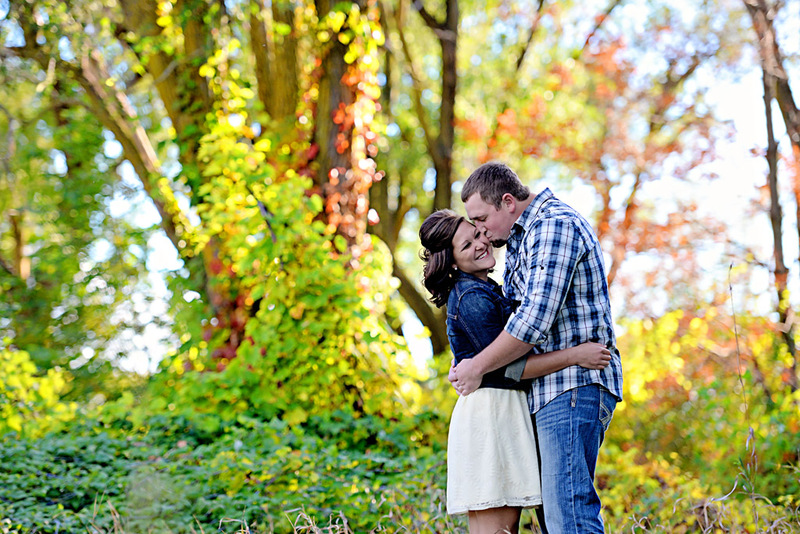 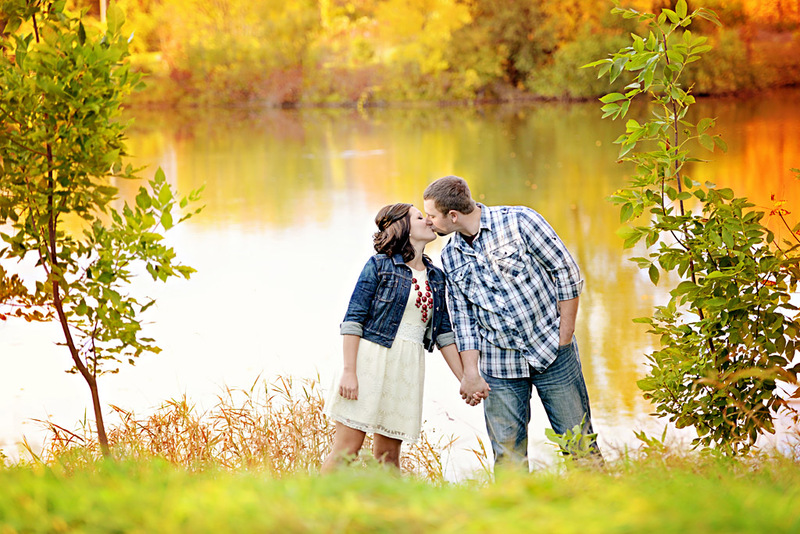 I had a blast with Kayla and Jered during their engagement session and look forward to their wedding this coming summer. 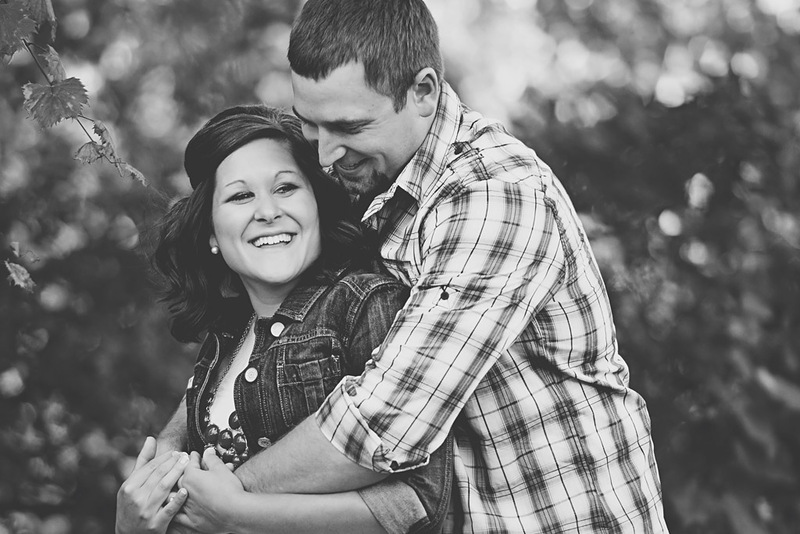 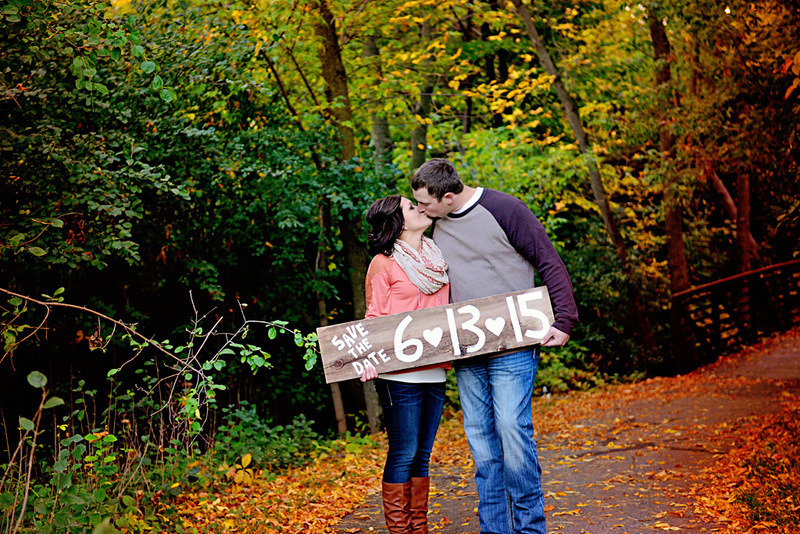 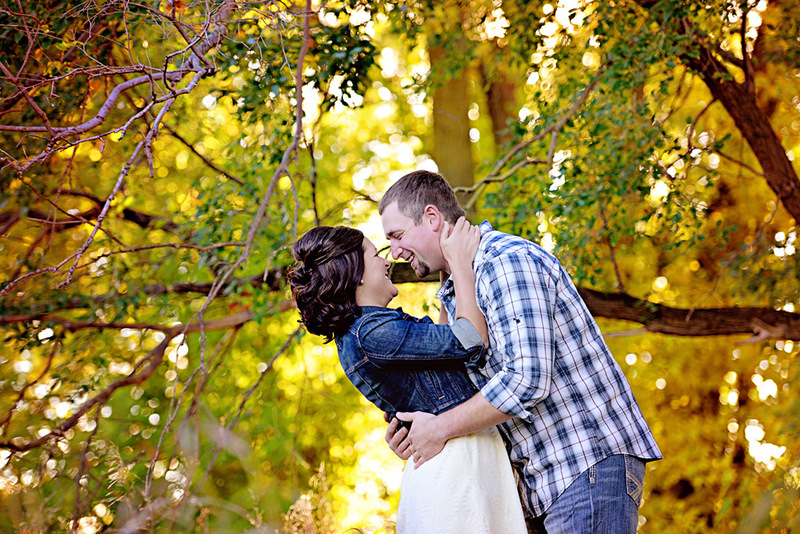 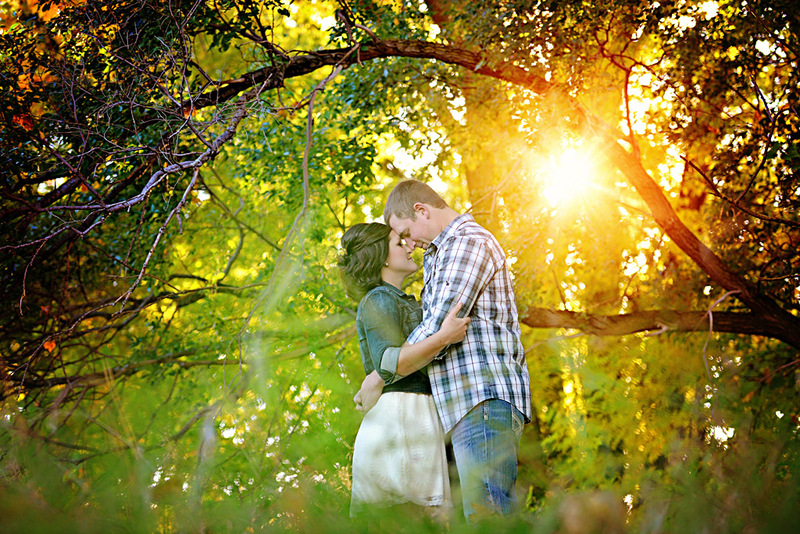 They were soo smiley, giggly and adorable together and we had some beautiful light that day to work with. 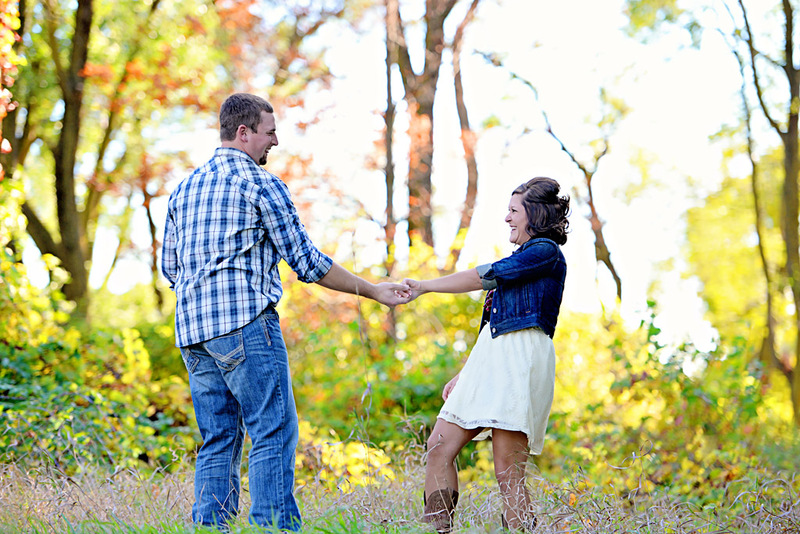 Kayla and Jered were giggling the entire time at my crazy weirdness and in return we got some natural smiles that I love. 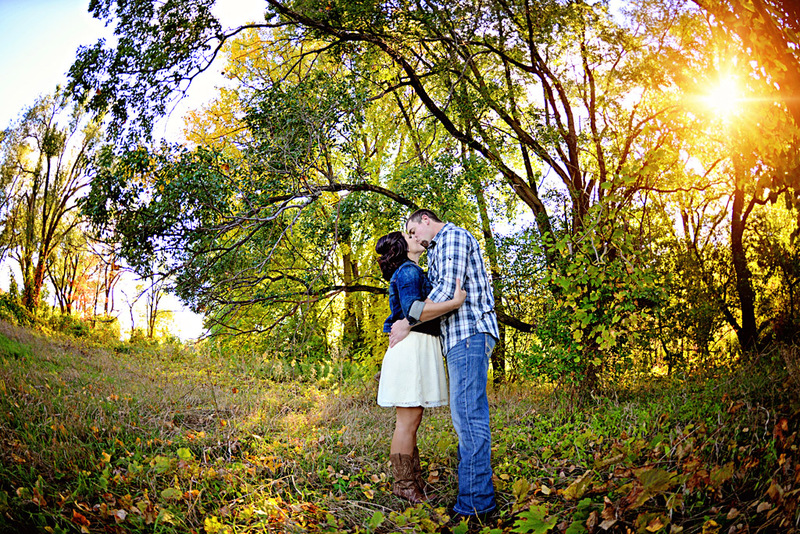 Here are some of my favorites, Enjoy!